As soon as you do, Windows 7 locks your PC and displays the screen from which you can either enter your password and log back into Windows, or allow other users to login into their own account, so that they don't have to access the login screen from within your profile.... Under Local Computer Policy, go to Computer Configuration-> Administrative Templates-> System-> Logon Select the entry that says: Hide entry points for Fast User Switching Open that entry and select Enabled to not allow other users to log on while the computer is locked. Backdoor to Reset Administrator Password or Add New User in Windows 7 Raymond Updated 2 years ago Hacking 22 Comments As long as there is physical access to a computer, it is always possible to gain access to the operating system even if it is password protected. how to evolve maigkarp in magikarp jump Step 4: Boot the locked computer from Windows password unlock disk. Plug in Windows password unlock disk to the locked computer, and restart it. Waiting for a few seconds, Spower Windows Password reset program will launch and ready for you. 25/05/2015�� By default, when a Windows 7 computer is locked, to unlock the computer, it is necessary to click the username and then enter the user's password. how to get into a car my summer car Windows 7 forgot password no reset disk - Reset with Windows 7 install CD. If you have created a windows 7 password reset disk before forgotten password, you can follow the steps below to create a new password for current user. What to Do If You Forgot Windows 7 Password? To re-enable a disabled account, right click on "My Computer" on the desktop or start menu and choose manage. Under "Local Users and groups" click "Users". Inside "Users" you will see the Administrator account. Double click to bring up properties and un-check the "account is disabled" and close the properties panel. Then right click the administrator user to set the password of your choice. 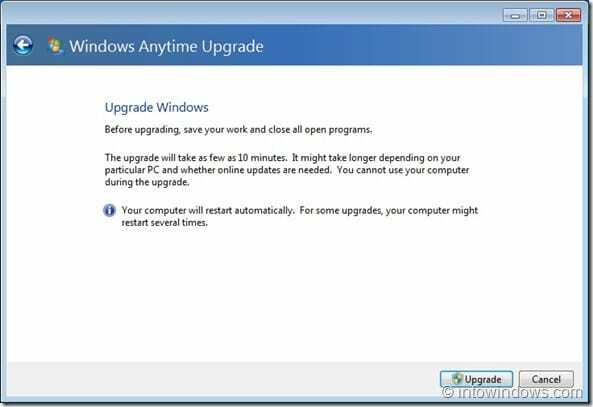 8/04/2010�� How to unlock windows 7 welcome screen I need help unlocking my windows 7 welcome screen, my son have done something and I can't log on to my computer. My name shows and is saids LOCKED and my password will not work This thread is locked. You can follow the question or vote as helpful, but you cannot reply to this thread. It is an annoying problem if you forgot Windows 7 password, especially when there is only one administrator account on your computer. It means that you can�t use your computer until you recover the password. In this article we will show you how to create a password reset disk to reset Windows 7 password. Thus you can get access to your computer again. 24/09/2013�� That's the problem, we're TRYING to connect remotely, but with the console locked, we can't get the PC name... I didn't know if there was a RegKey to make it display the PC name when locked, as it does with the domain name.